Your online presence is an extension of your overall approach to communicating, whether using social media platforms or having a face to face meeting with work colleagues or chatting with a friend at the pub. In these conversations we vary our tone, descriptions and approach to speaking. We respond to conversations that ring of truth, make us think, laugh or experience a range of a wide variety of emotions. Remembering this when creating your social media posts, can lead to your online platforms being consistent sources of compelling content. You need a strategy before you get started, so decide on your main goals. Perhaps you want to increase presence of your brand, increase sales or grow a larger community base. Keep this simple. Confirm the type of content that is suitable for you or your brand – Decide on types of posts that can be woven throughout the weeks. Curate posts that are suitable for you and reflects your authentic voice. Confirm the types of themes you want to use, then schedule weeks worth at a time using batching method and Meet Edgar, Buffer or Sprout Social. The ratio of the types of posts to use: 80% about current news, plus other people’s highlights, events, activities or organisations relevant to your community, and 20% your own stories. Post regularly on social media – Simplify this process using built-in schedulers in the social media platforms or using Buffer, Meet Edgar, Sprout Social, Hootsuite, or any number of other 3rd party tools. To make these work for you, schedule posts in advance. This won’t prevent you from also posting spontaneously as events happen. 1. Plan, then Create. Research and create posts in batches . Possibly once or twice a week, even monthly if you want to plan that far in advance. You can use Google Docs to keep track of your research and drafts before posting. There are useful tools for this as well that allow you to search for stories. Feedly is a great resource to find story ideas that might be of interest to your social community. 2. Schedule the posts using 3rd party or native tools. As mentioned before it’s a good idea to use 3rd party tools like Meet Edgar, Buffer or in social media platforms like Facebook, use the scheduler native to the platform. 3. Reports. Review digital media reports using the platform or 3rd party tools’ built-in insights tab, Google Analytics, Meltwater’s Likealyzer (for FB), among others. This helps you understand what types of posts most interest your community. 4. Review feeds 5 to 10 minutes daily (more or less depending on your schedule) Review your feeds to see if there is any engagement needed for responses to people who may comment on your posts. This may take approx 25 to 50 minutes weekly. Future topics will cover social media engagement and effective types of social media posts. I hope this post is useful. 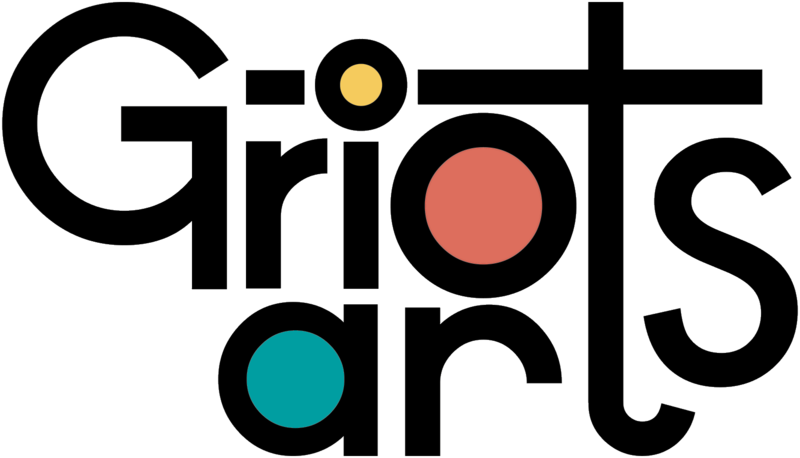 If you’d like my personal help with developing a social media strategy, send a message to hello@griotsarts.com or call +44 1497700255. Marva Lord is a digital media consultant for websites and online marketing projects. Clients include poets, musicians, filmmakers, creative businesses, authors, charitable and community organisations, among others.